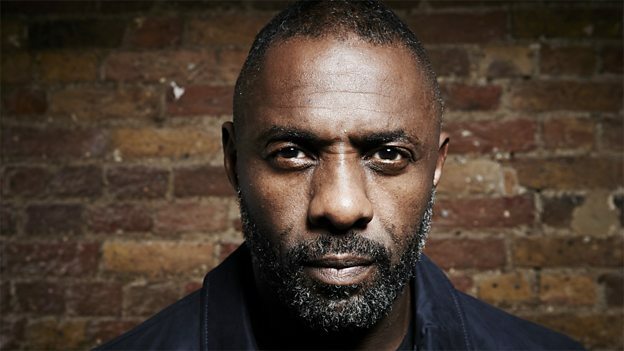 Idris Elba is to oversee a “unique and ground-breaking” season of content for the BBC’s online channel, BBC Three. The Idris Takeover will see the multihyphenate’s production company, Green Door Pictures, produce content for BBC Three’s iPlayer channel, YouTube and the BBC Three website. The event will be a week long, and cover topics including comedy, drama, sport, music and documentary, tackling topics close to the youth-skewing BBC Three audience. Elba will star in short film series Five by Five, which are a series of five standalone pieces set in London that feature chance encounters that question identity and change perception. Each pairs a new writer with established talent. Other programming include Romesh: Comedians in Pubs Talking Comedy, which will see stand-up Romesh Ranganathan presenting six shorts featuring Jack Dee, Sharon Horgan, Russell Howard, Jayde Adams, Humza Arshad and Tim Renkow recalling tales of their early comedy careers. Sport-themed programming comes in the shape of Moses: Strong Man, about a Nigerian-born man who has turned away from crime to become an inspirationalpersonal trainer; thee Amazing Humans stories, featuring wheelchair boxing, a female American football player, and a former child soldier who is now training to be a professional jockey. SBTV founder Jamal Edwards is leading Music Video, in which he collaborates with UK rappers to create a track on the theme of inspiration, while Shogun Documentary follows a 19-year-old MC from Paisley, Scotland. Round off the season are two documentaries: Working Class Barrister, about an aspiring barrister from an underprivileged part of Bradford, who struggles to win a scholarship; and Seventeen, in which director Mollie Mills follows five 17-year-olds in Scarborough to expose the realities young Brits are facing. “There’s a part of me in every aspect of this season; comedy, drama, documentary, sport all made by a truly diverse team both on and off screen,” said Elba.